New Technology for a New Era in the Auto Industry. 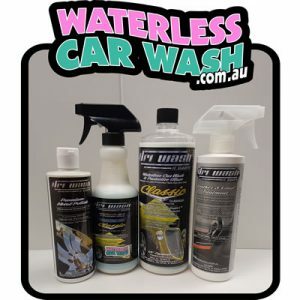 One of the most significant product introductions in the history of Waterless Technology. 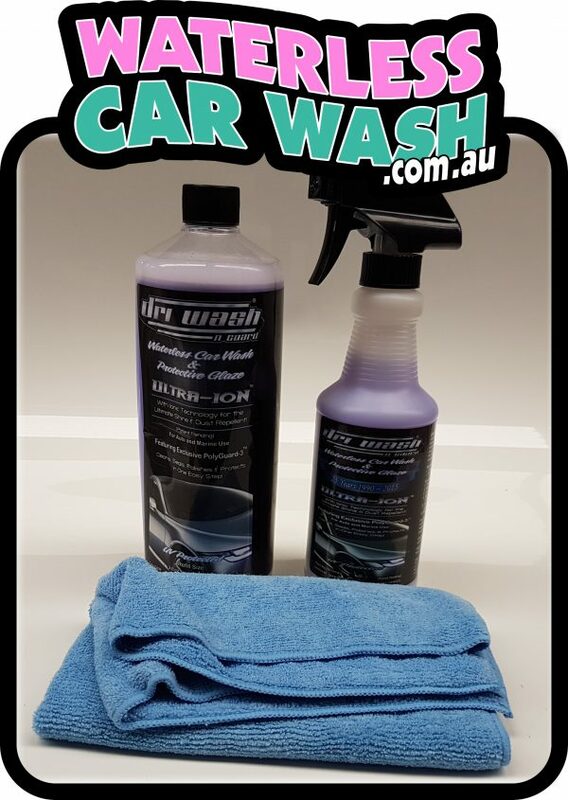 Specifically designed for the 21st century paints used on cars, DWG ULTRA-ION will create a deeper, richer shine. 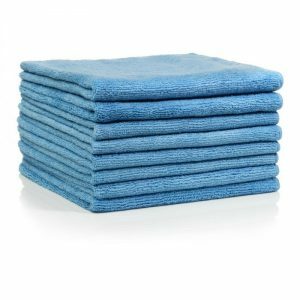 Combine this superior performance of new paints with the buffing action of the new DWG Buffing Towel, and you have a winning combination for even the most demanding conditions. 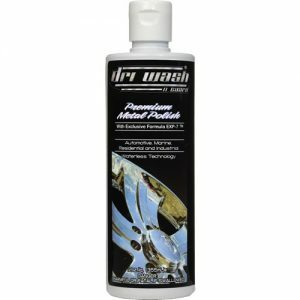 This new formulation emulsifies dirt (and especially bugs, bird droppings and tar) better than any other product, and, like DRI WASH ‘n GUARD Classic, it works great on glass and chrome. You will fall in love with the dust-repelling qualities of DWG ULTRA-ION.